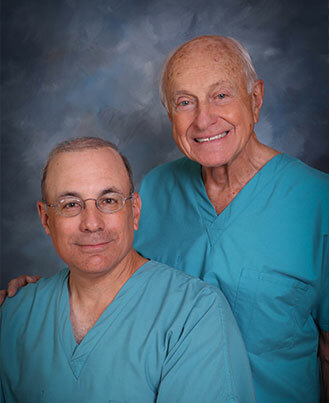 Buhite & Buhite, DDS is a leading Western New York Dental practice. We have been providing dental care for over 40 years to patients in the Rochester area, and from Northern Pennsylvania and the Southern Tier, to Lake Ontario's shoreline. Our highly skilled and experienced staff takes a team approach to providing some of the best dental care in Rochester. 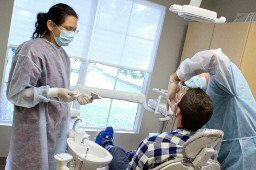 We strive to provide the highest quality dental care possible by focusing on our patients' comfort and overall dental health. "Everyone is very professional,courteous and nice, from the front desk to the big guys themselves. Waiting is hardly ever an issue.The staff is hard working, patient and understanding of any issues a patient might have. thanks for your dedication and hard work." - J.B.
"Excellent service as happens with every visit!!! I have been going to this office for many years and would not go elsewhere!!!" - T.M. "On time for the appointment, excellent service from the whole team, and a spotless office space and exam rooms. Perfect!" - P.C. "The staff at Buhite and Buhite are always very helpful and courteous. They always make sure that I am comfortable while I have my cleanings or any kind of procedure." - S.B. 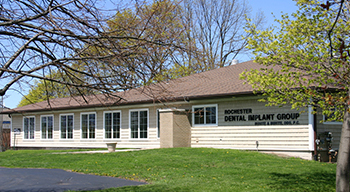 A leading provider of dental implants in Rochester, Buhite & Buhite, DDS provides comprehensive implant dentistry in one convenient location including on-site dental CT-Scan/3-D Imaging and on-site dental implant surgeries and restorations. 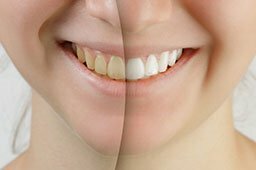 From state-of-the-art teeth whitening to improving the look of your smile, our cosmetic dentists in Rochester, NY not only understand the technology behind Cosmetic Dentistry, but also understand the details of your oral health and can help you with your unique cosmetic dentistry needs. 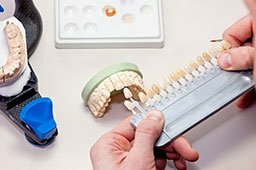 Dental Surgery can be used for extractions (removing broken or infected teeth), reshaping the jaw bone, grafting the jaw bone, & periodontal or gum surgery (removing infected gum tissue). At Buhite & Buhite, DDS in Rochester, NY we can help you determine the best solution is for you. 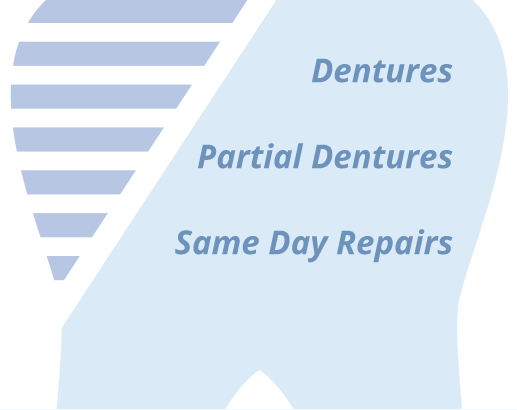 With Restorative Dentistry, we can use full or partial dentures, bridges, crowns, caps, and bonding to restore your teeth. With the wide variety of prosthetic devices available now, you can ensure that you will get the custom-made appliance that addresses your needs. The dentists at Buhite & Buhite, DDS have the experience to treat all of your dental care needs. Our over 40 years experience make us a leader in the dental industry. 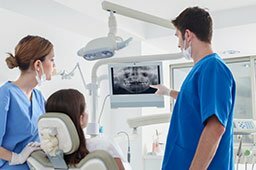 Our experienced dentists along with our professional staff allows us to provide an unparalleled level of dental care and dental services in Rochester, NY.